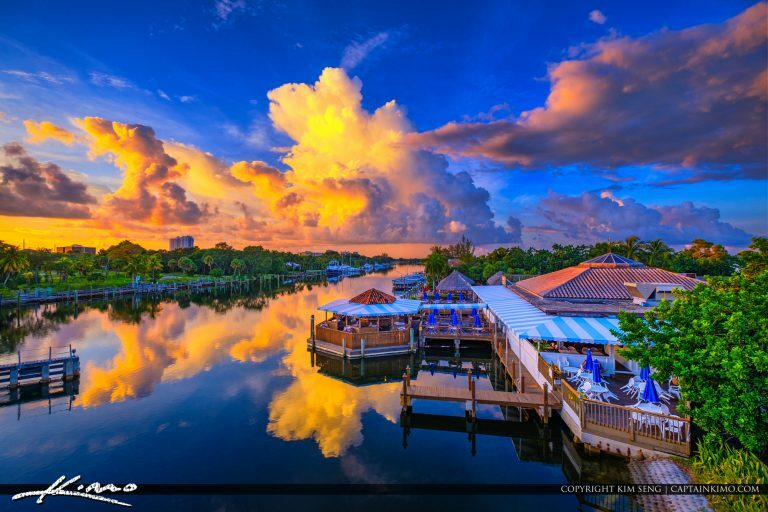 Epic clouds over the Waterway Cafe in Palm Beach Gardens Florida. 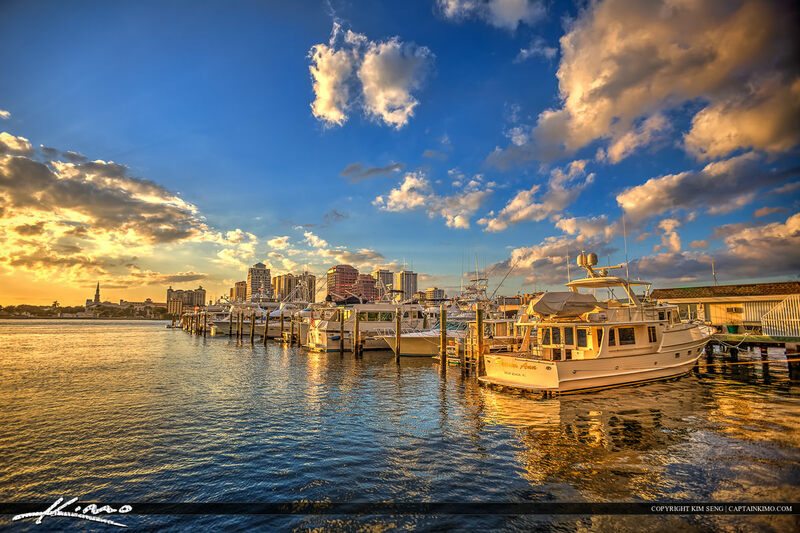 HDR image created by using EasyHDR software and Luminar. 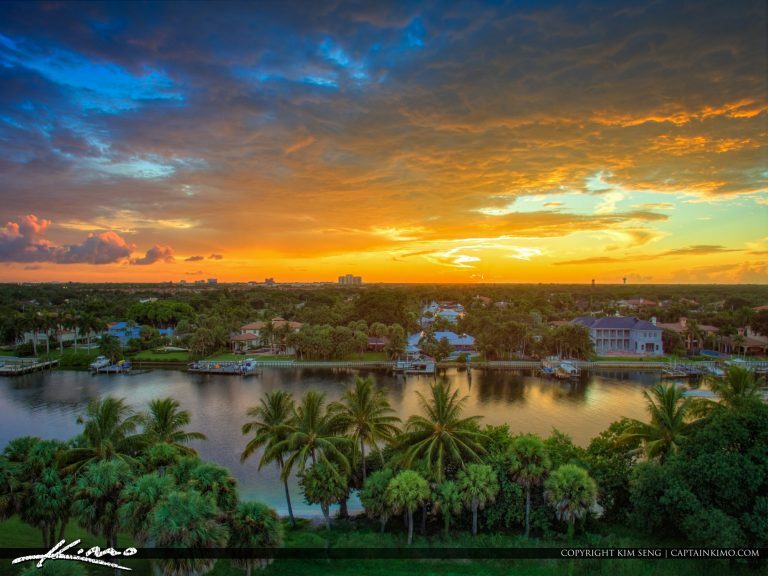 Beautiful sunset over the waterfront homes in Jupiter Florida along the waterway in Palm Beach County. 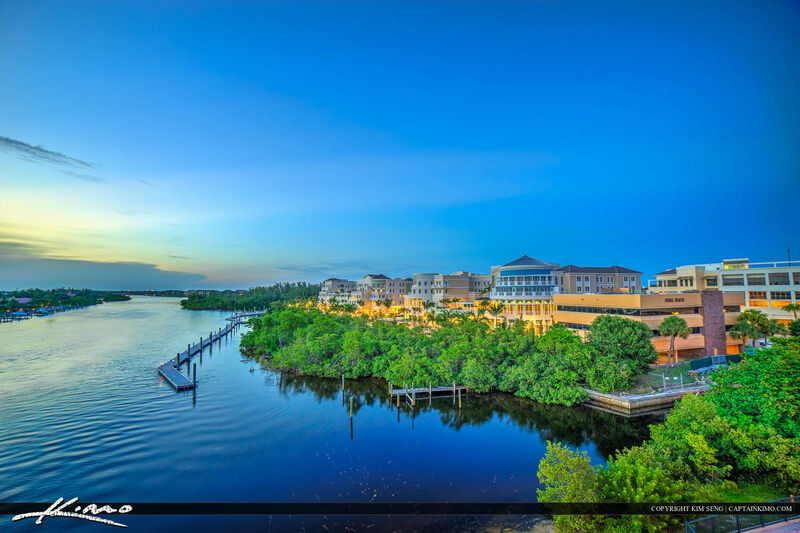 Panoramic image stitched and edited with Luminar software by Macphun. 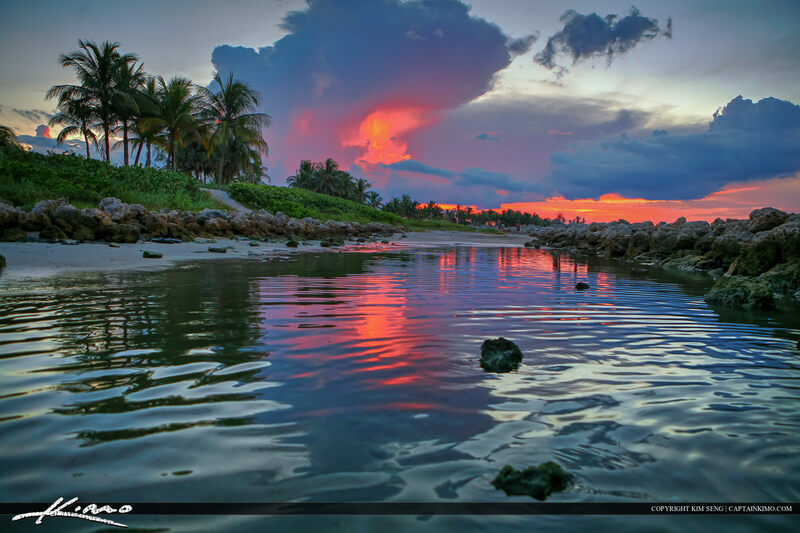 Amazing sky clouds that look like Auroras over the South Florida waterway in Jupiter Island. HDR image created using Photomatix Pro and Aurora HDR software. 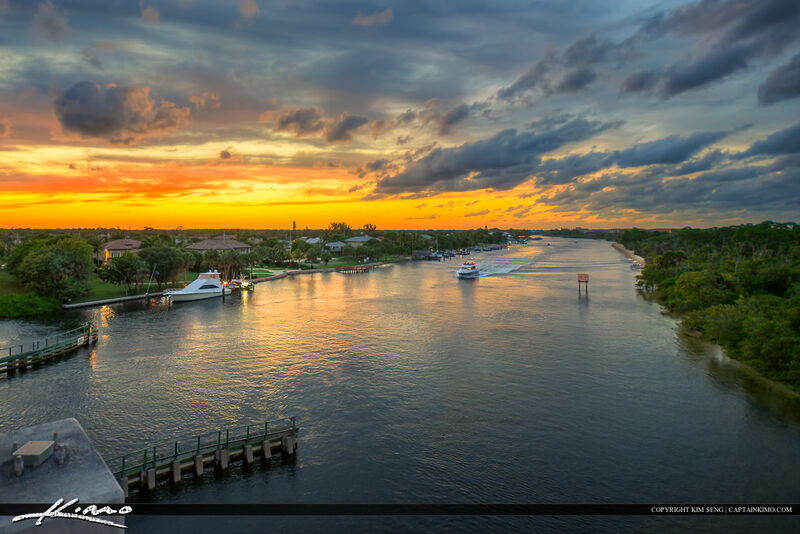 Beautiful sunset over the waterway along the waterfront properties in Juno Beach Florida. HDR image created using Aurora HDR and Photomatix Pro software. 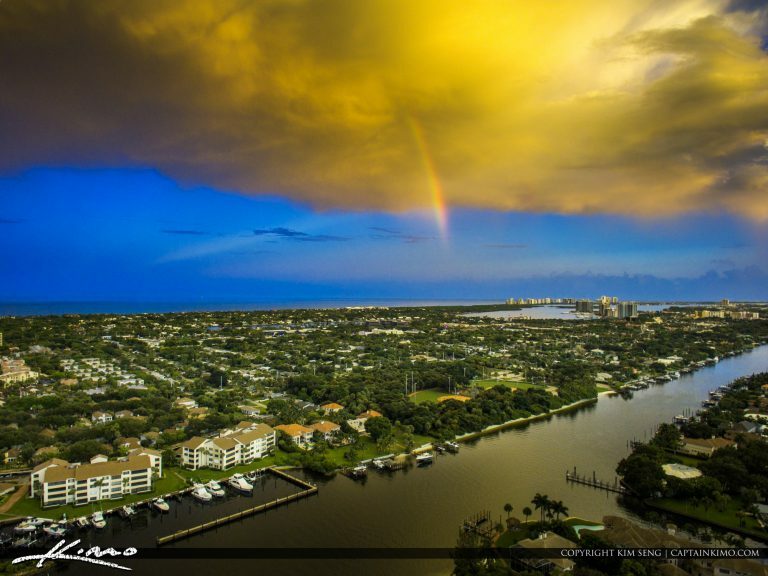 Rainbow over Juno Beach Florida along some waterfront property in Palm Beach County. HDR image created using Aurora HDR software. 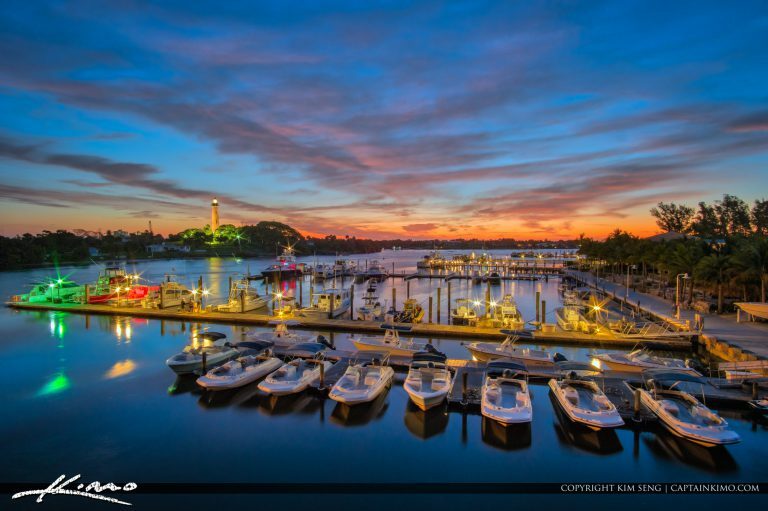 Starting to be a beautiful morning over the Jupiter Marina along the inlet waterway with the Jupiter Lighthouse. HDR image created using Aurora HDR software by Macphun. 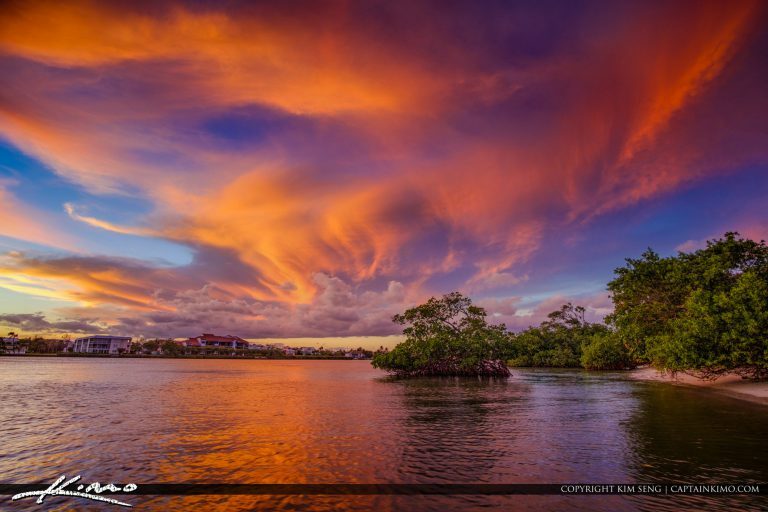 Beautiful colors at sunset yesterday over the waterway along Jupiter Island Florida. HDR image created in Aurora HDR software by Macphun. 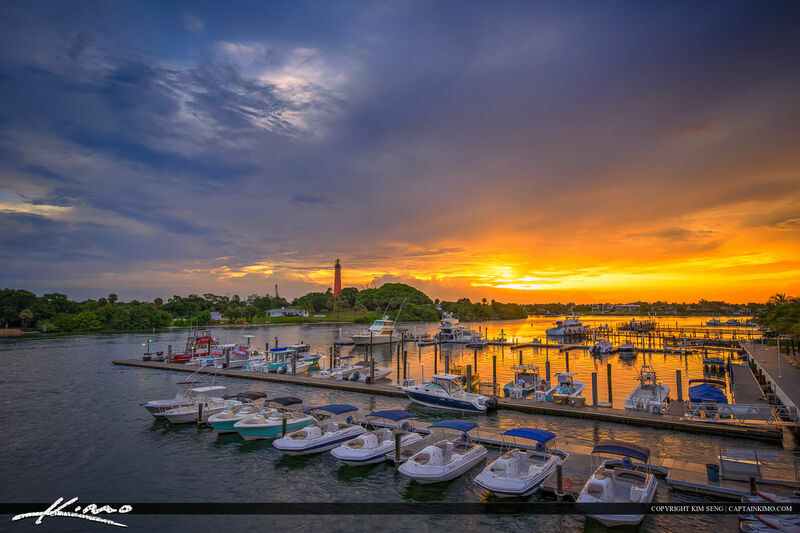 The sun peaking through the clouds at the Jupiter Marina overlooking the lighthouse in Palm Beach County. HDR image tone mapped in Photomatix Pro and Topaz software. 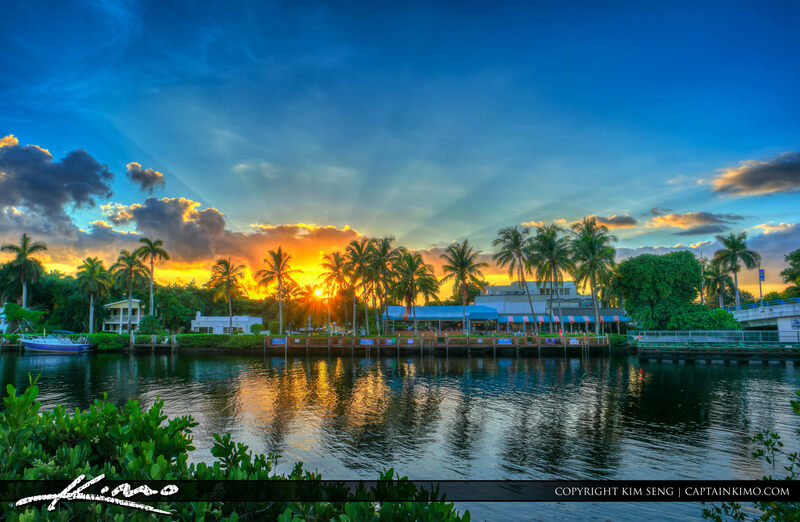 Beautiful sunset along the waterfront properties in Juno Beach Florida along the waterway. HDR photo created in Photomatix Pro and Topaz software. 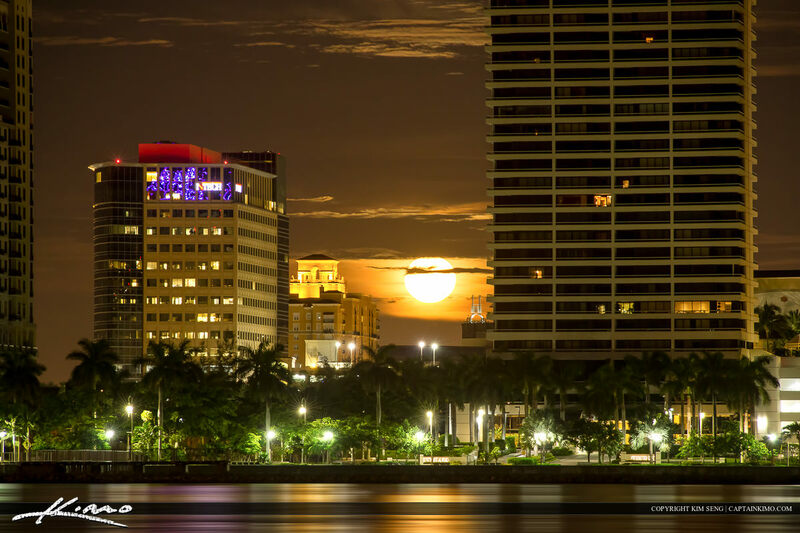 Golden moon set over the Trump Tower in West Palm Beach Florida. 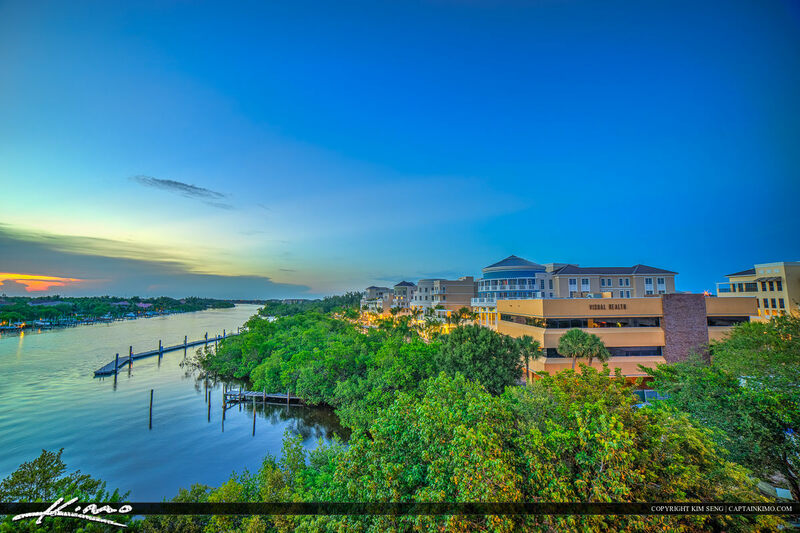 Photo taken from across the waterway along Flagler in Palm Beach County. HDR image created from three exposures in Photomatix Pro HDR Software. 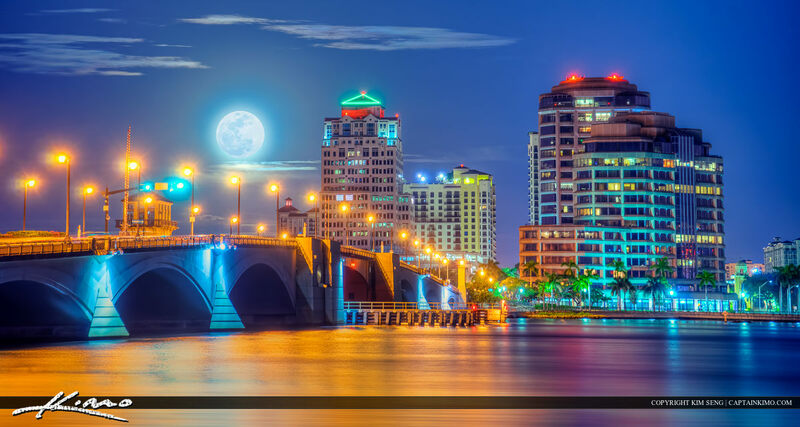 Image shot at West Palm Beach with the building skyline as subject and full moon. 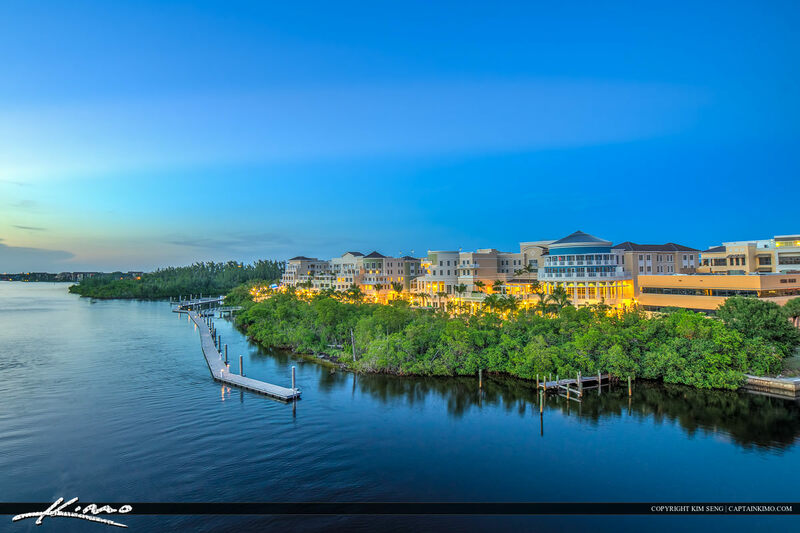 HDR image from Harborside Place in Jupiter, Florida along the intracoastal waterway in Palm Beach County. Three exposure HDR photo tone mapped in Photomatix Pro. 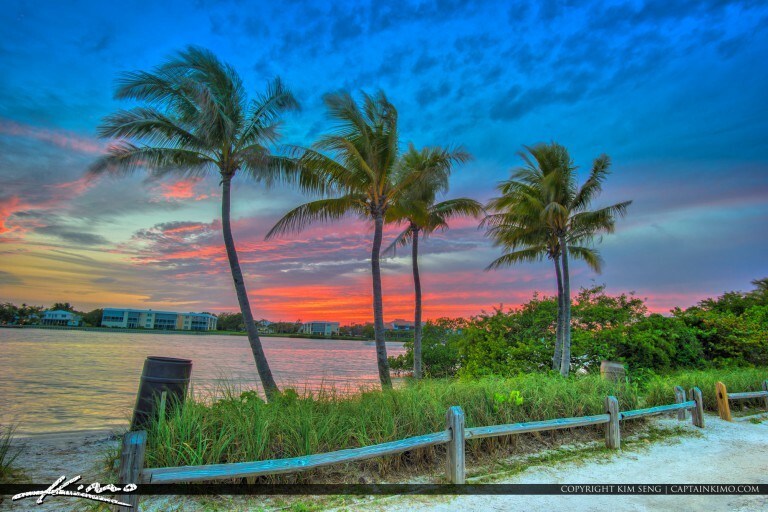 Sunset over Palm Beach County at Jupiter Ocean Park along the Jupiter Inlet by Dubois. HDR photo created in Photomatix Pro HDR Software. 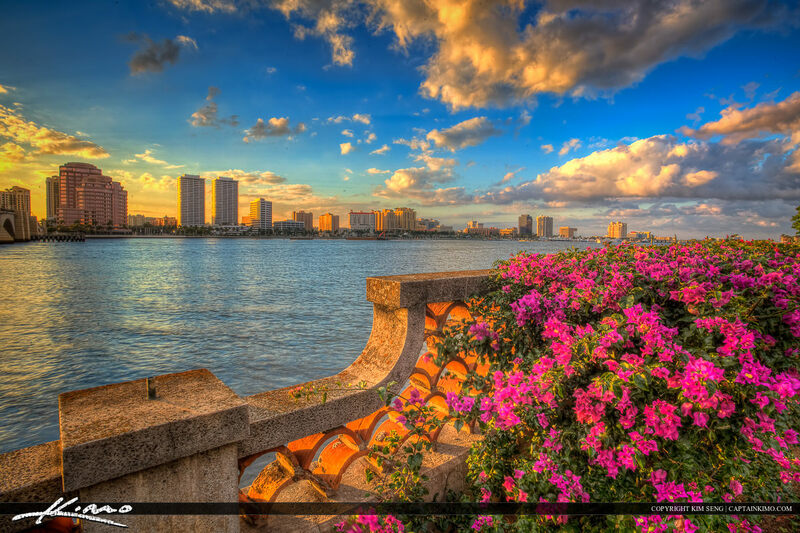 Beautiful Flowers at the waterway by the Royal Park Bridge in West Palm Beach Florida. 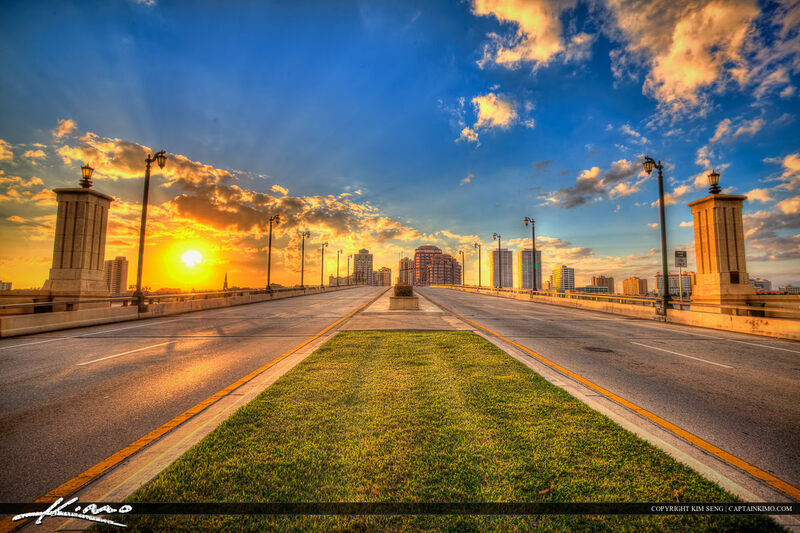 The sun setting over the Royal Park Bridge in West Palm Beach Florida. 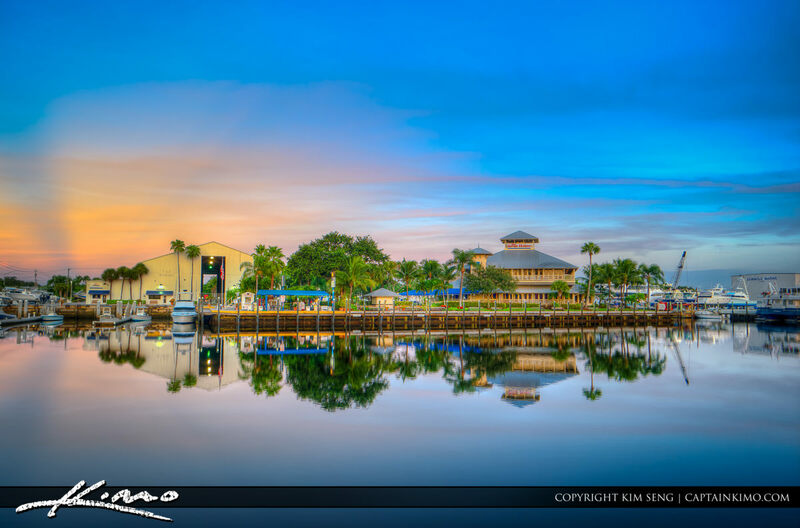 Royal Park Marina at sunset over the waterway in West Palm Beach Florida. 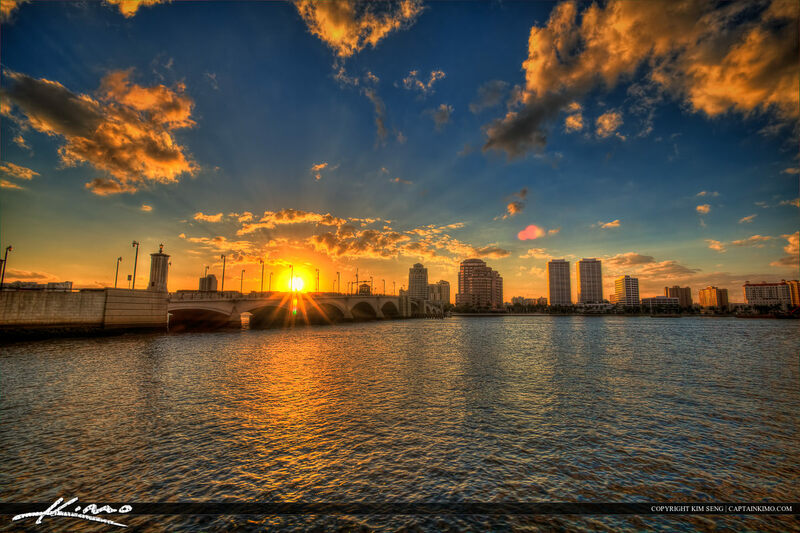 Sunset at West Palm Beach with the City Skyline from Palm Beach Island Over looking the waterway and Royal Park Bridge.